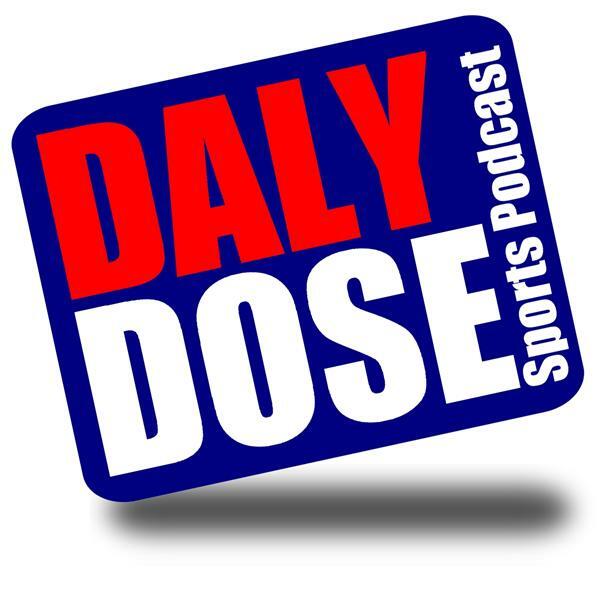 Daly Dose 10-11-18 Is Drew Brees the GOAT? Thursday on the Daly Dose, we look at a few breaking news stories. Jimmy Butler is unhappy in Minnesota, the Jacksonville Jaguars make a confusing personnel move, and ESPN had better not ruin PGA golf. After the first five weeks of the NFL season, we preview which players could be in the running for the Most Valuable Player award. Finally, we take a look at some of the biggest sports media overreactions of the week! Should the Denver Broncos make a move at quarterback? Was the McGregor vs. Nurmagomedov fight actually good for UFC? Should the Philadelphia Eagles pull the plug on this season? And with New Orleans Saints quarterback Drew Brees breaking the all time NFL record for passing yards, should he be included in the greatest quarterback of all time conversation? We answer all of these questions and more!